Ryan Gosling: Hottest 照片. Ryan Gosling: Hottest 照片. HD Wallpaper and background images in the Ryan 小鹅, gosling, 高斯林 club tagged: ryan gosling. 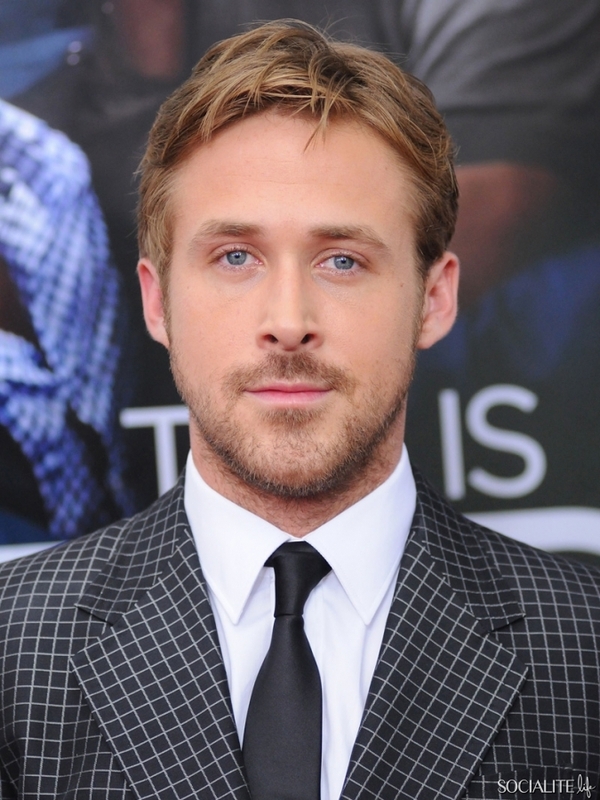 This Ryan 小鹅, gosling, 高斯林 photo contains 商务套装, 西装, 衣服套装, 套装, 西装, 衣服, 套衣服, and 细条纹. There might also be 单排扣西装, 单排扣, 单排扣的西装, 军法, 法官主张, 便装, and 可宽延时间的西装.